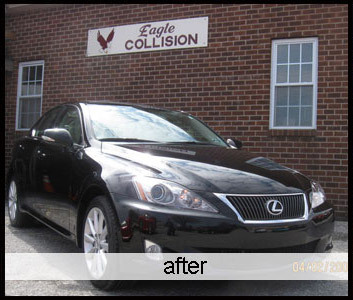 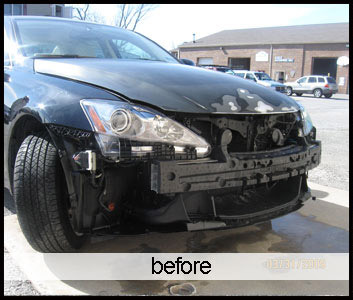 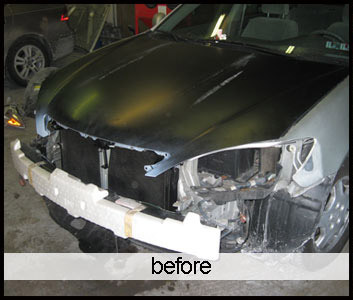 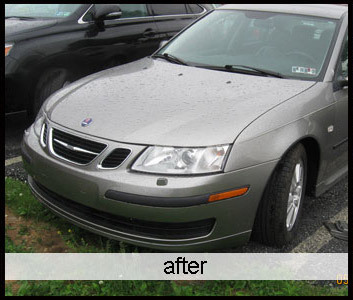 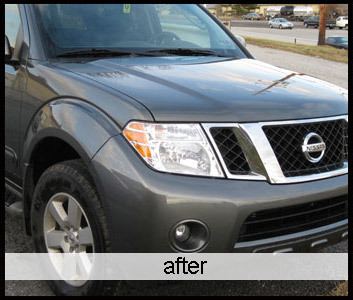 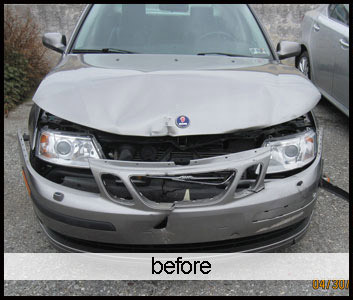 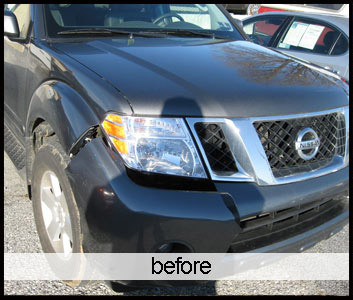 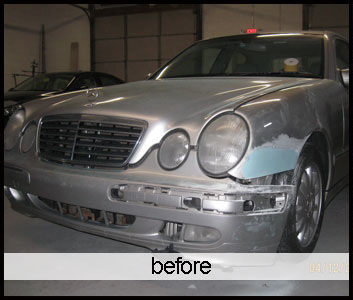 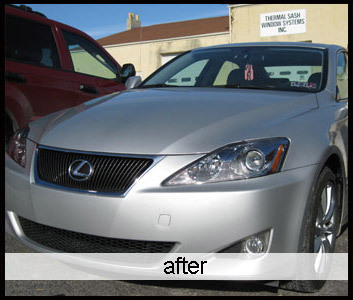 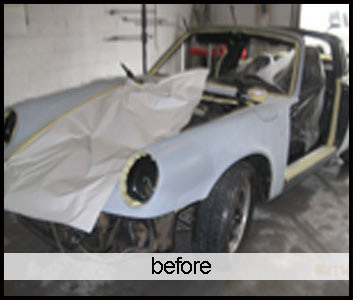 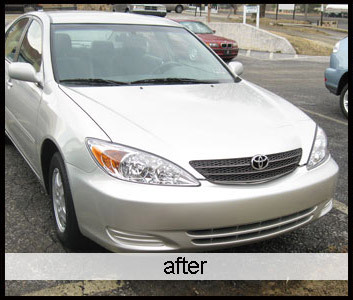 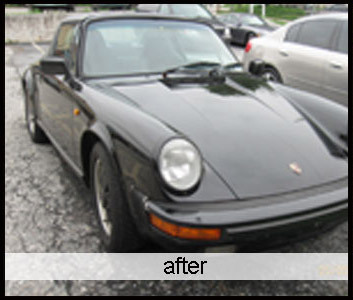 These are just a few autos we have repaired in Downingtown, Exton and Chester Springs. 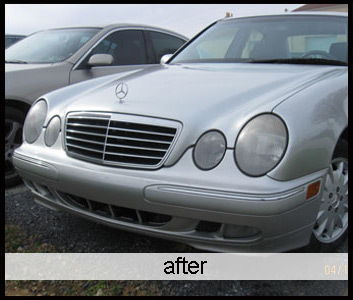 We have many more and we will be adding them frequently. 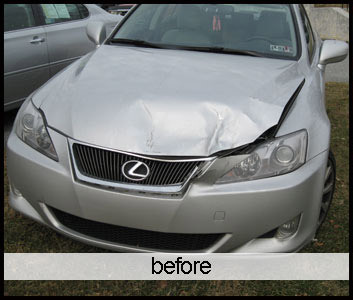 I hope you won’t be luckily enough to see your car here.